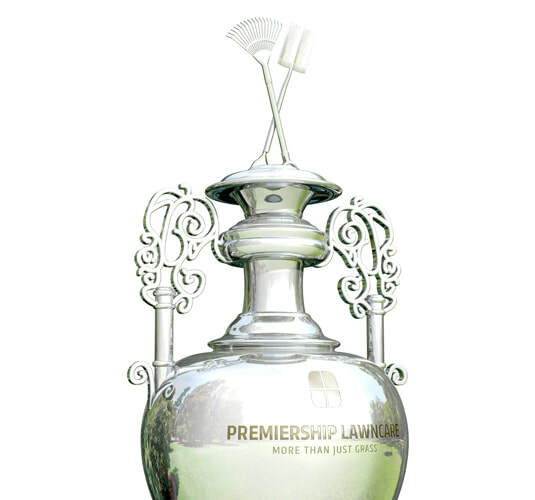 It's quality and value in the Championship! 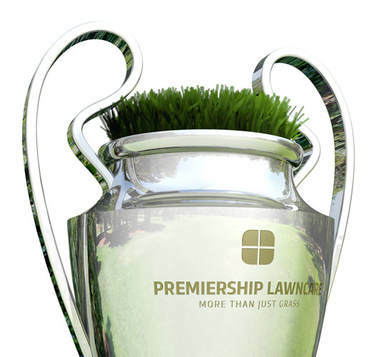 On its day, your lawn could take on anyone! Spring is often associated with the end of winter, new growth and rejuvenation which, in part, parallels the expectations of our spring treatments. Our top of the range everis granular and foliar fertilisers encourages the grass plant to waken from its dormancy and into the growing period. The treatments provide sufficient nutrients to aid the grass to grow stronger and give it a vibrant colour, During its dull periods. 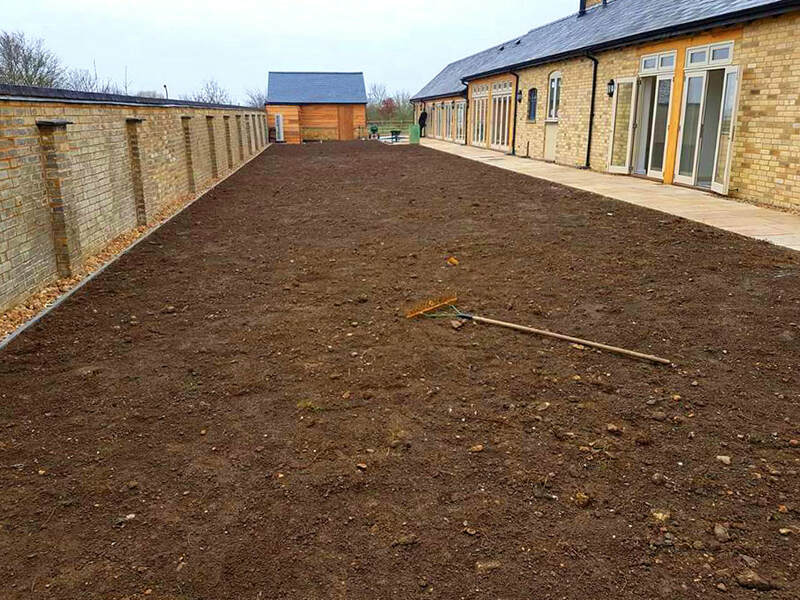 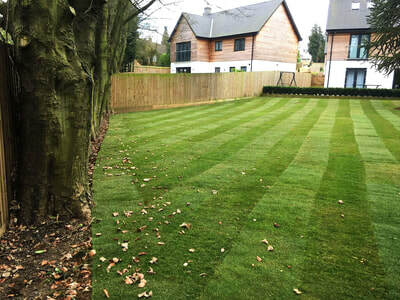 The spring weather conditions are conducive to weeds being able to germinate very quickly; our selective herbicide, sprayed on these weeds when they are young, helps to reduce their presence in the lawn. 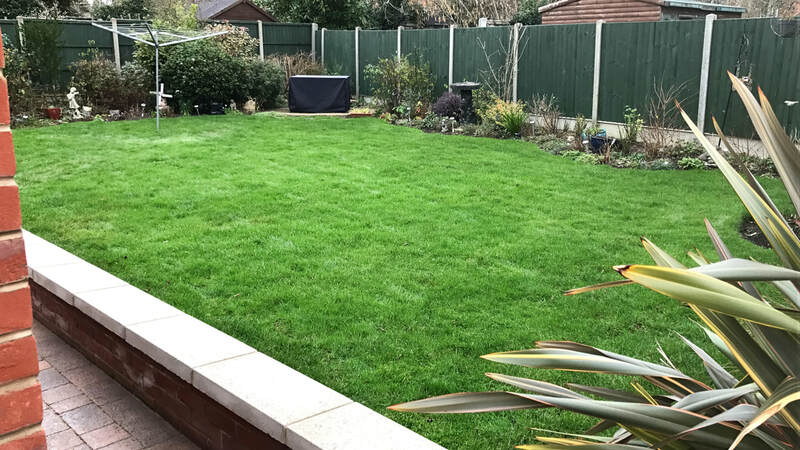 On-going support to ensure a strong, healthy, vibrant lawn is achieved through feeding the plant with our slightly modified fertiliser, suitable for the summer months. 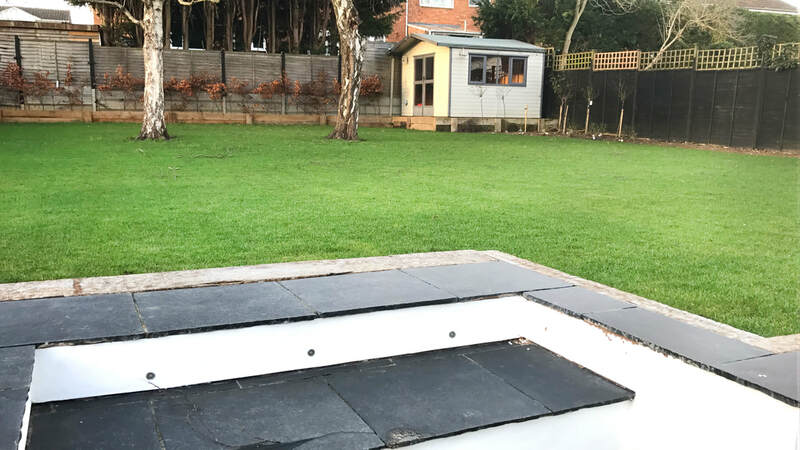 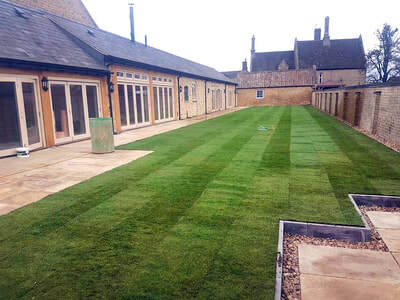 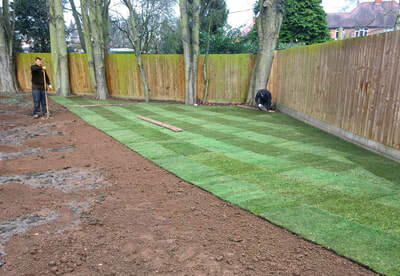 The fertiliser used in this treatment is a coated fertiliser specifically designed to continue to feed the lawn despite the transition to warmer weather. 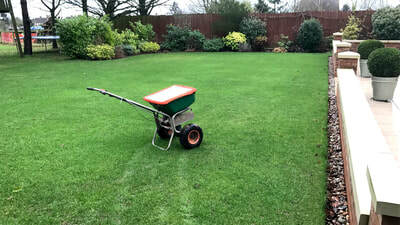 The fertiliser is coated so that is more resistant against the rise in temperature, enabling the nutrients to break down steadily and slowly over a 10 week period rather than disintegrating rapidly. Herbicide is also applied at this stage to continue to control any new weeds that may have invaded the lawn. 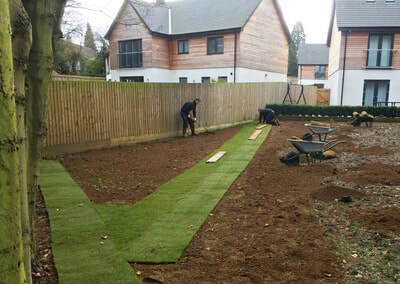 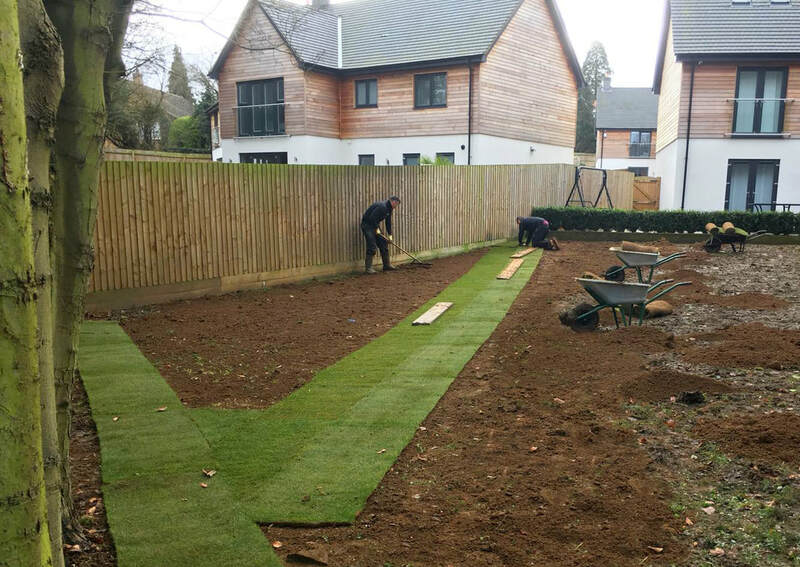 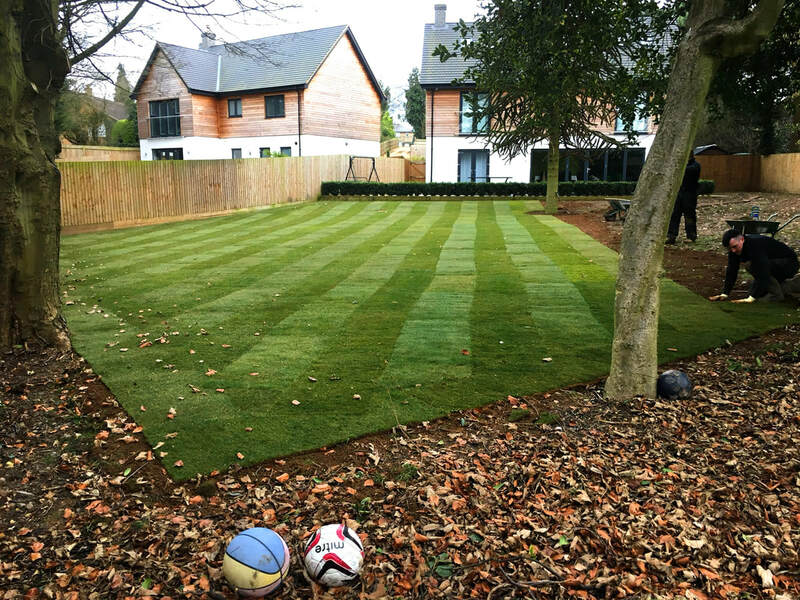 We ensure that your lawn has all the major nutrients to recover from the rigours of summer, and maintain and promote a healthy plant root system. The actual fertiliser will again be selected to suit the prevailing weather and your lawns condition. 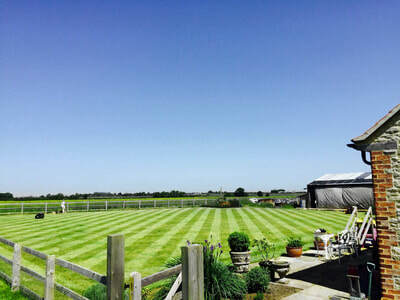 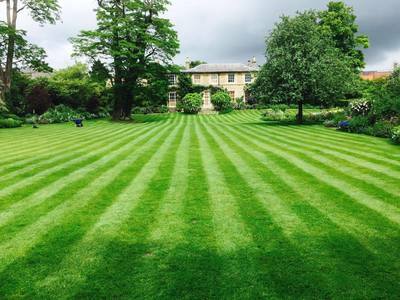 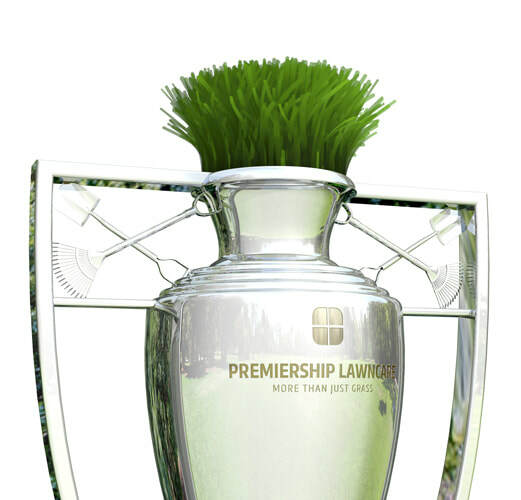 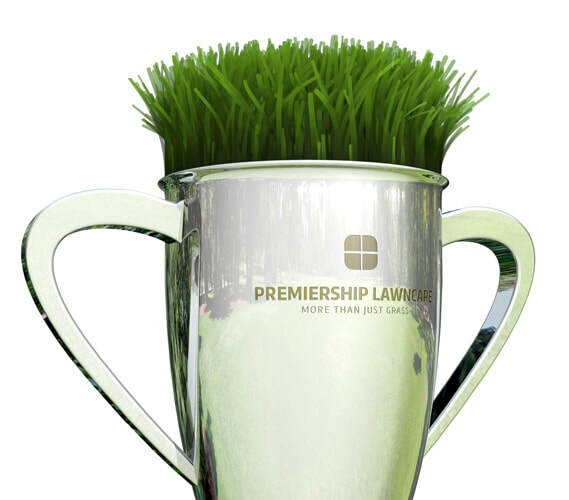 We recommend having your lawn scarified, top dressed, reseeded and an application of fertiliser. 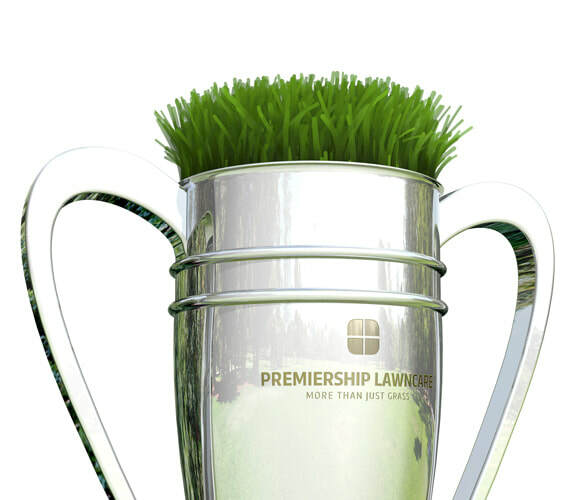 The all important winter treatment is applied in spray form, predominantly aimed at controlling moss and turf hardening. 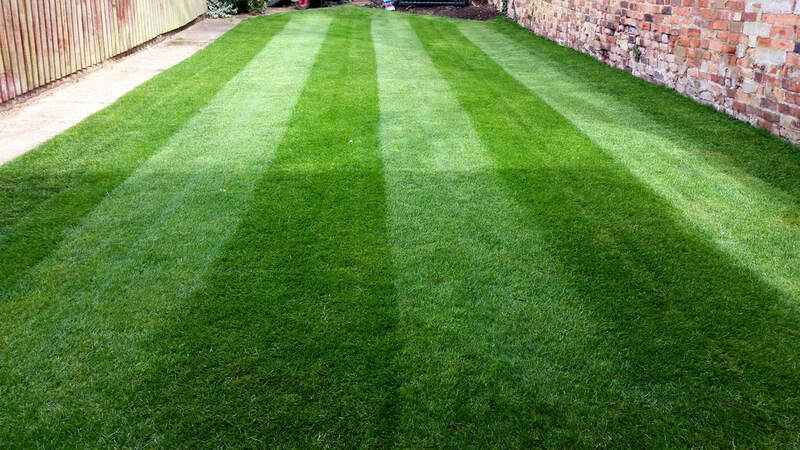 This ensures a strong healthy grass plant right up to the following Spring. Lawn aeration is key, we can aerate your lawn to encourage root growth and improve drainage throughout the winter months.